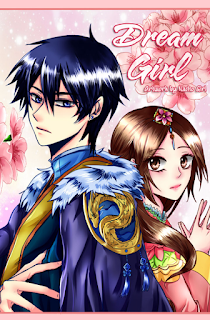 We have one more new release for our readers today: Dream Girl chapter 10. As always, a huge thank you goes out to all of our staff who worked hard on this chapter. With this release, we have also added a donation button to our blog. (It's on the right, under our watermark.) In order to continue Dream Girl and The Scholar Who Walks the Night, we will eventually have to start purchasing the raws. The MRS admins have paid out of pocket for many of our raws since we started our group, so we hope that at this time our readers will be willing to help us out just a little bit. Any donation amount would be appreciated and all donations will be used only to purchase raws for our projects. Thank you!